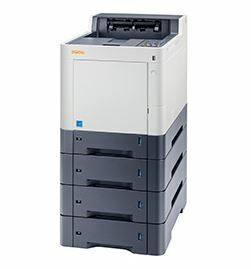 Do you want impressive productivity and top colour results alongside flexible media handling and great ease of operation? Does that sound like the dream? 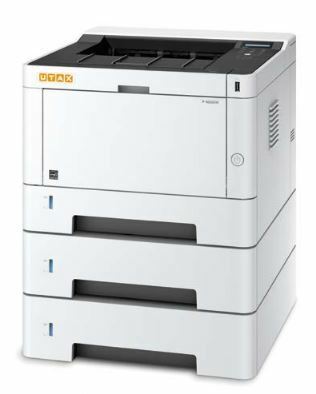 It’s not for this colour professional, as the P-C3560DN printer can do it all. 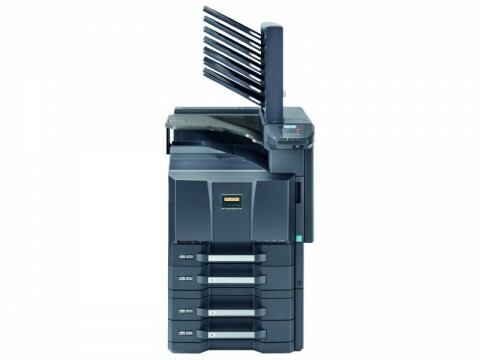 It offers a diverse range of media, high-quality colours, superior speed and intuitive operation. So don't delay, bring this printing expert on board! 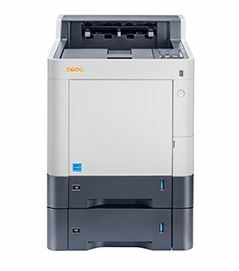 Thanks to the intelligent, reliable and time-saving features of the P-C4070DN you can work without worries. 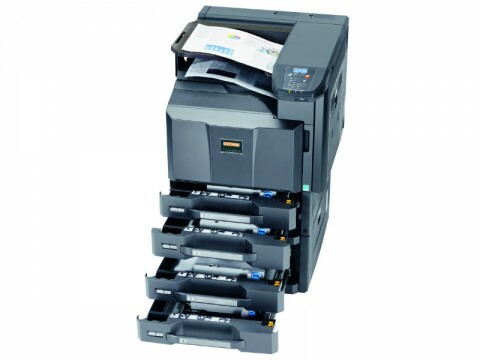 This printer not only impresses with professional quality and bright colour printouts but also with an easy operation. 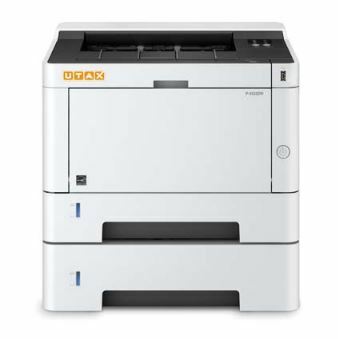 Increase your productivity with the P-C4070DN – it manages your print jobs brilliantly.